The McGah Family vineyard estates are located just north of Oakville, bordering the Silverado Trail in the town of Rutherford. The soils from this upper east-side bench are a mix of red and brown gravelly loam with excellent drainage. The Rutherford AVA provides the perfect amount of heat to ripen both our Cabernet Sauvignon and Sauvignon Blanc, but also provides the cooler evenings necessary for uniform ripening and full maturity at harvest. On the Eastern side of the Napa Valley in Calistoga lies Kenefick Ranch. This highly regarded vineyard is known for producing 125 acres of mostly red Bordeaux varietals such as Cabernet Sauvignon, Cabernet Franc, Merlot, Petit Verdot, and Malbec. 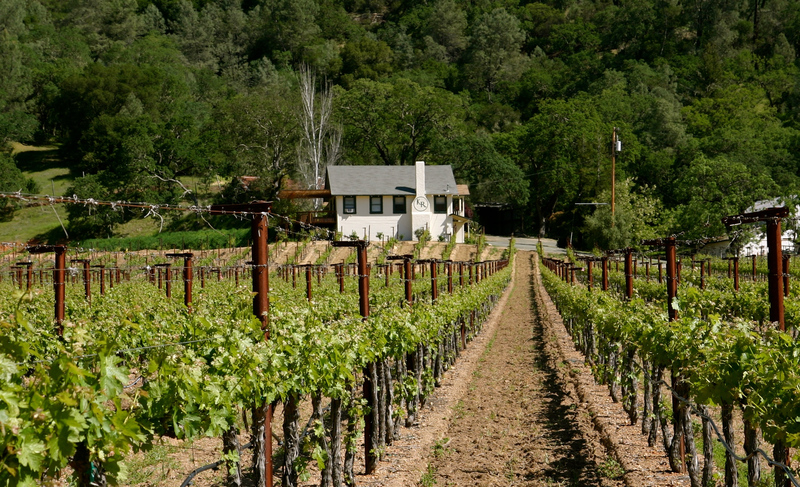 It is from this vineyard that we source a fair portion of our Napa Valley Cabernet. 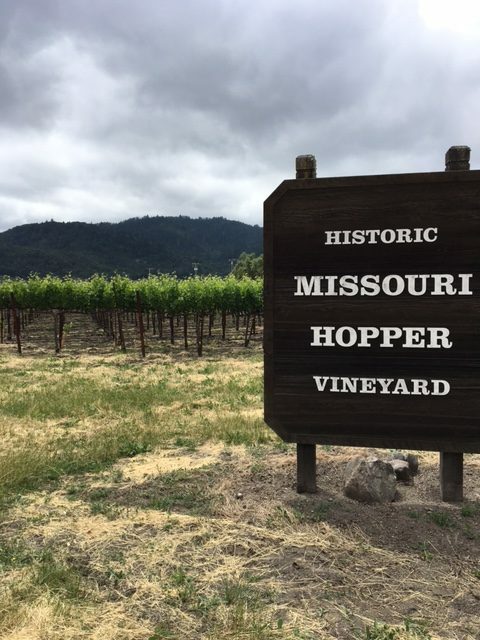 Missouri Hopper Vineyard – Located north of the town of Yountville in the Oakville AVA, Beckstoffer Missouri Hopper was originally part of a large piece of land owned by George C. Yount, from whom the town of Yountville takes its name. 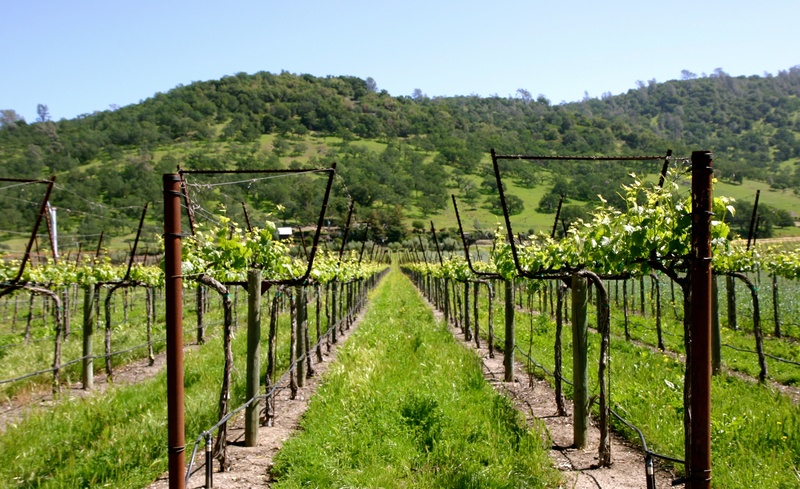 Purchased by Beckstoffer Vineyards from the Kelham family in 1996, the vineyard is today planted with multiple clones of Cabernet Sauvignon and Merlot.